While water knows no boundaries, the system of how we manage water is splintered. Historically, local governments arose in varying forms, sizes, and authorities, alongside evolving state and federal government structures. One result of this organic, unsystematic development of government structures is the high level of fragmentation in our water systems. 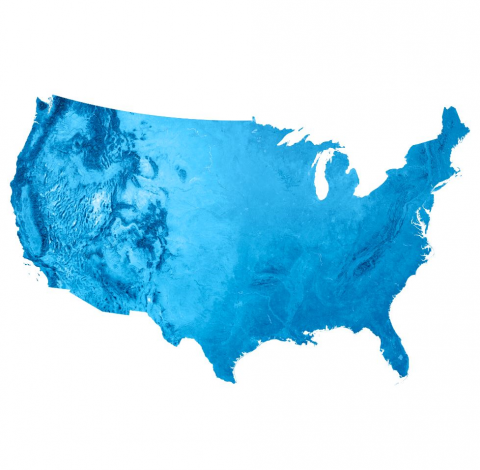 Thousands of distinct municipalities, authorities, private businesses, and regulatory agencies have narrow slices of authority over some aspect of water—drinking water, wastewater, stormwater, groundwater, irrigation, and more. Our regulatory frameworks at the local, state, and federal levels reflect and reinforce this fragmentation. Despite the hyper-fragmentation of our water systems in the United States, necessity is driving communities to collaborate with their neighbors on water management. Resource coordination and solution sharing provide significant benefits for utilities within a region. Solving today’s complex water challenges requires breaking away from established practices and exploring new business and governance models that can help utilities improve service and efficiency. 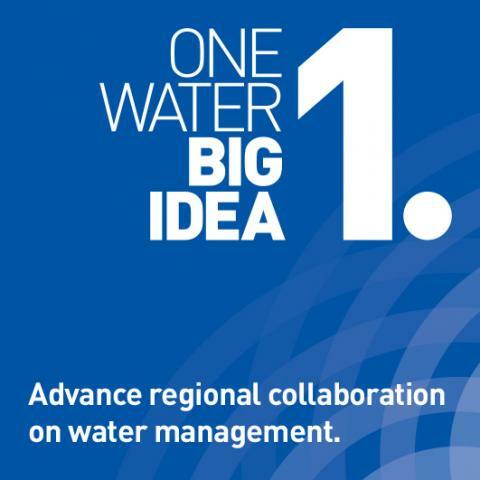 Watershed-level management brings together regional partners from within and beyond the water sector in joint planning and collaborative action to protect the shared natural resource. Some US cities have shrunk dramatically from historic population levels and with declining tax bases, these cities are simply unable to fund many needed improvements. Federal and state funding programs provide some relief, but more support is needed.